The news announced by Fudan University on September 25, 2017 broke the hearts of many Chinese academics. Botanist Zhong Yang, a professor who devoted his life to scientific research and education, was killed in a car accident on a business trip to Inner Mongolia at the age of 53. 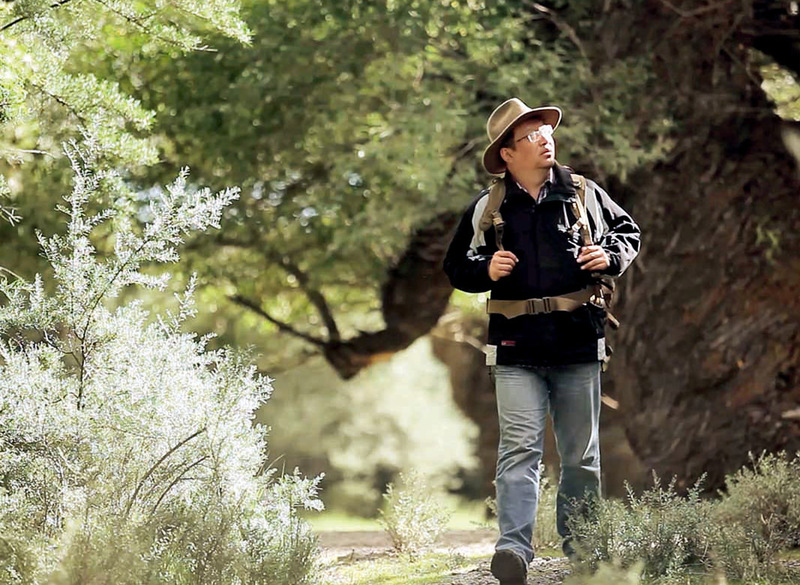 He left behind an unfinished career researching biological phenomena and traces of evolution in the plants of Tibet. Tibet is considered a holy destination by many travelers who venture there to find inner peace. For botanists, the Qinghai-Tibet Plateau, known as the “roof of the world,” is just as distinctive. The area is home to more than 6,000 advanced plant species that make up nearly one-fifth of the total in China. More importantly, at least 1,000 of them are endemic to the region, even by the most conservative estimates. “A gene can save a country and a seed can bring hope and happiness to all,” explained Zhong about what his work meant. He believed that many seeds become extinct because of climate change and environmental damage caused by human activities before their scientific basis is learned and understood. Though considered the largest gene database in China, the Qinghai-Tibet Plateau is explored by few botanists due to the extreme weather and often primitive living conditions. For most academics, collecting seeds in the wild is far less rewarding than laboratory experiments leading to cutting-edge studies. Zhong was a notable exception. 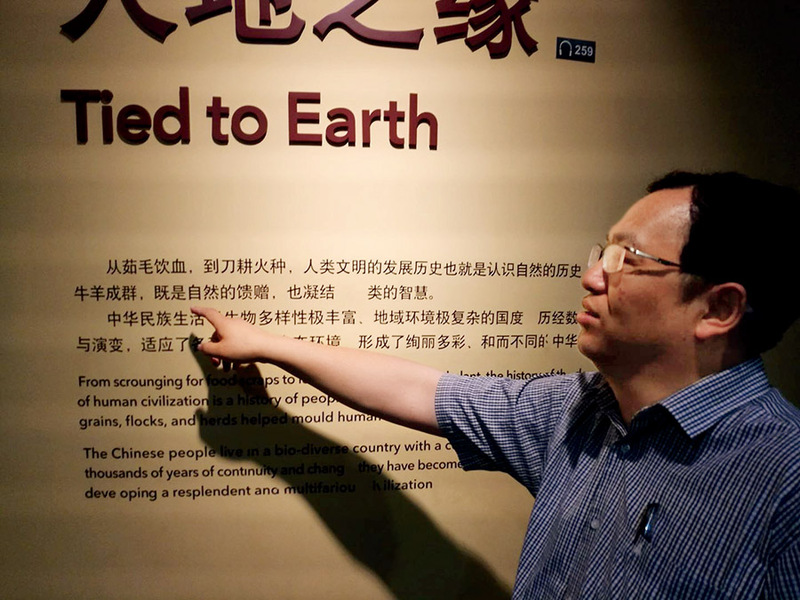 His scientific journey across Tibet began in 2001, a year after he became a professor of life sciences at Fudan University in Shanghai City on China’s eastern coast. He was inspired by oversea botanists who preserved germplasm resources in seed banks such as the renowned Svalbard Global Seed Vault. And when he worked with scientists of the Kew Royal Botanic Garden in London, one of the world’s richest seed reserves, Zhong found that nothing in their collection came from Tibet. He realized that seed collection on the Qinghai-Tibet Plateau was particularly urgent. The mission came at a price. Working at high altitudes for long and intense periods took a toll on him. Zhong found it hard to control his weight and suffered from gout and high blood pressure. Lhachung, a professor at Tibet University, is a student of Zhong’s. He recalls a scientific expedition on Mount Qomolangma, known as Mount Everest in the West, in 2013 when Zhong was struck by severe altitude sickness. That trip proved worth the pains when the team secured seed samples of a rare plant, Saussurea gnaphalodes, at an altitude of more than 6,000 meters. It was the highest altitude ever at which Chinese botanists managed to collect plant seeds. 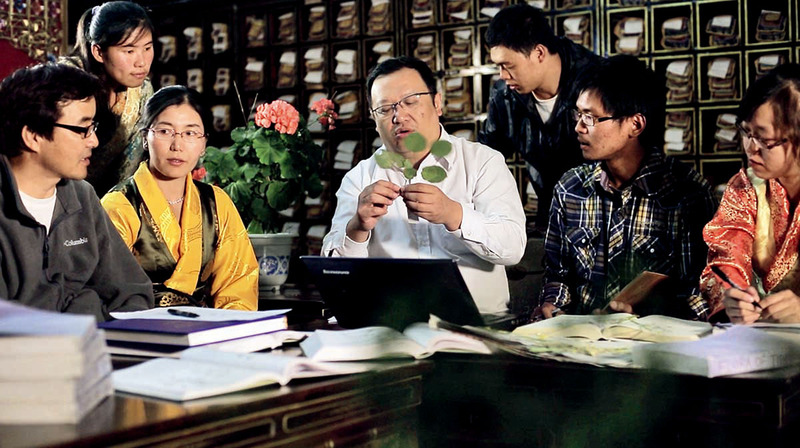 Zhong planned to collect at least 600 plant species a year and secure 5,000 seed samples of each. The team followed strict rules requiring different samples of each species to be found at least 50 kilometers away from each other. The task is not easy on the plateau where the average altitude exceeds 4,000 meters above sea level. Zhong traveled more than 500,000 kiloeters with his students over 16 years, leaving footprints in the most remote areas on the plateau. They survived on the simplest of foods such as flat cakes, ham sausage and pickles to save room for tools and seeds. They collected more than 40 million seeds from more than 1,000 species of plants, one fifth of all of the advanced plants in Tibet, which tremendously enriched China’s national seed banks. 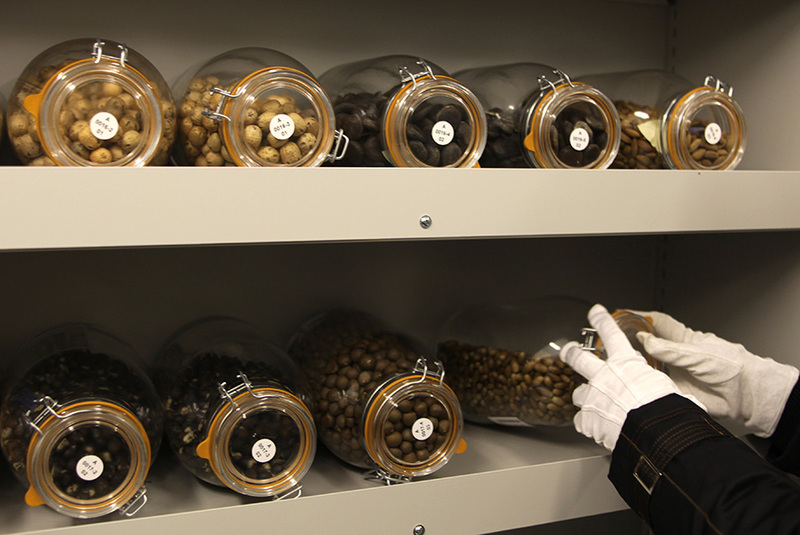 The seed bank in Kunming, capital of southwestern China’s Yunnan Province, has become one of the three largest of its kind in the world. Sowing seeds for scientific research in the hearts of Tibetan students was crucial to Zhong. He could have never explored the treasure trove of the plateau alone. Over the years, Zhong had always been assisted by young Tibetan scholars. Zhong launched the first master’s and doctoral programs for ecological studies at Tibet University in 2011 and 2013, respectively. He led the biology department in a rise to the top in China. Over 16 years, Zhong tutored six doctors and eight master’s students there. Most of them joined Zhong’s research team after graduation. In 2011, they obtained funding from China’s National Natural Science Foundation for a project, the first-ever in Tibet. As a botanist and educator, Zhong was enthusiastic about spreading knowledge about nature. He spent considerable time composing illustrated text for the Shanghai Natural History Museum on diverse subjects ranging from astronomy, geology and biology to humanities. According to Bao, the professor also provided rare snake samples and helped transport frog samples from the Qinghai-Tibet Plateau to the museum. These samples help illustrate the formation of the very plateau itself. At the museum, Zhong delivered public lectures to elementary and middle school students. He always had a way to explain biology in simple language and arouse interest among children. The botanist was always full of hope for future generations. Zhong named his twin sons after plants, Yunshan (spruce) and Yunshi (Mysore thorn), one is gymnosperm and the other angiosperm.